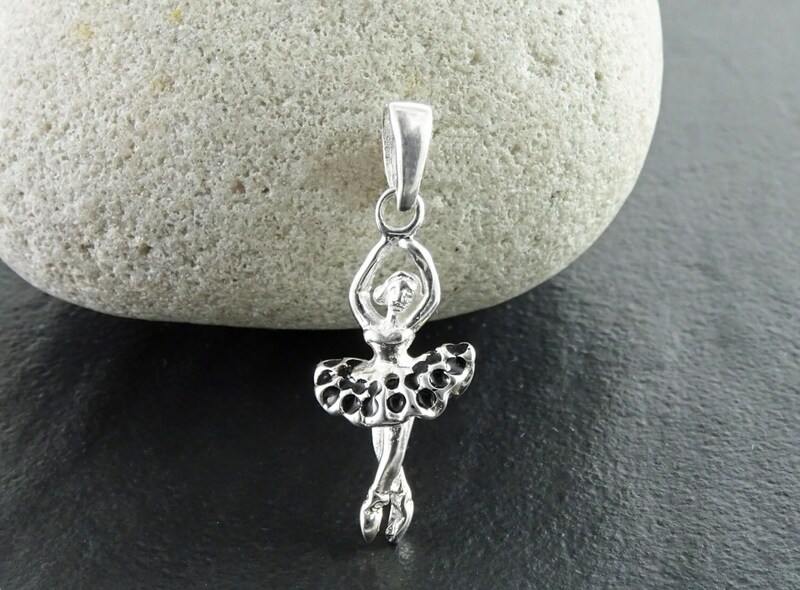 Gorgeous sterling silver ballerina with enameled tutu skirt for a lovely touch of color. 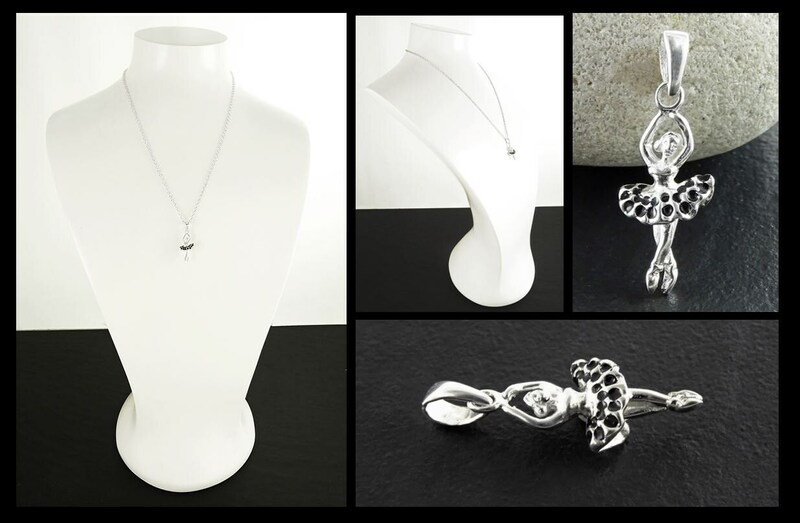 The perfect gift for ballerinas and dancers of all ages! 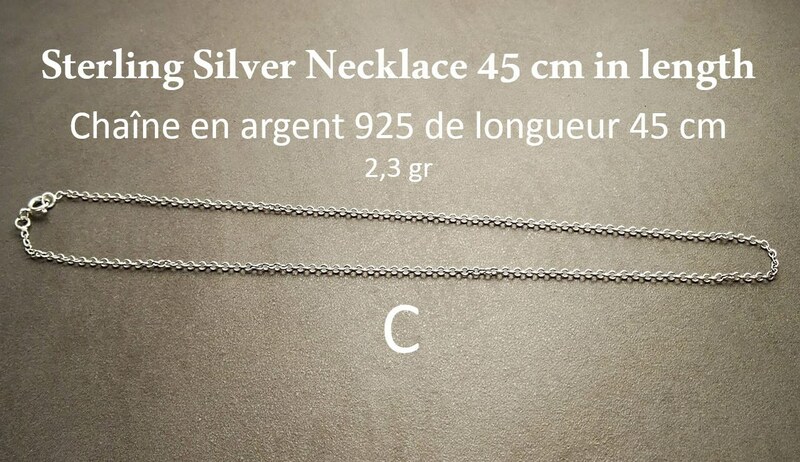 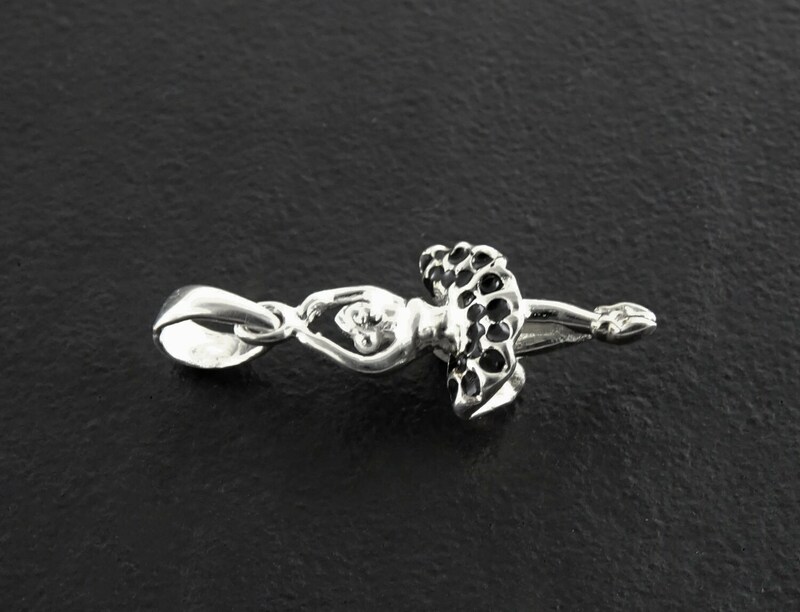 Pendant Length: 2.2 cm and width: 1.1 cm.